If your child's registration fees are covered by Flying Dust FN, Waterhen FN, or Makwasagaihcan FN, please use the appropriate PROMO CODE that will be listed at the beginning of the registration process. Players that have pre-qualified for Kidsport funding will not be able to register online. Please come to the Walk-Up registration event on June 11th at the Arena Lobby. 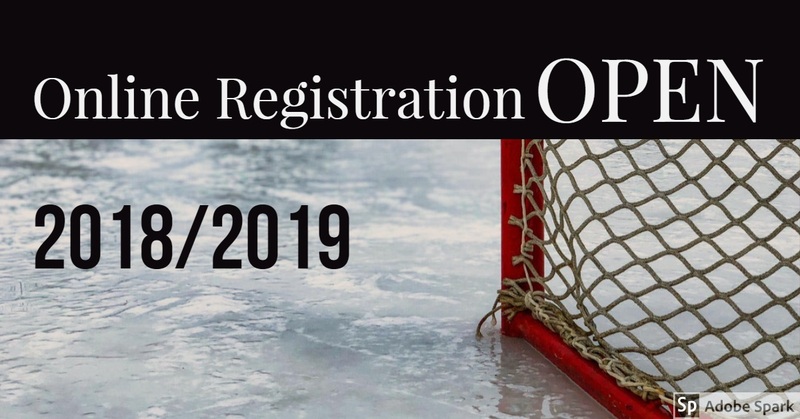 If you have any questions regarding online registration please email Angela Ellis at angdellis@gmail.com or phone/text 306-240-9709. LATE FEES apply after June 30th.